There are a couple other minor changes that I didn’t mention but will be on the spec sheet at the end of this article. The significant difference here is the full mapping/navigation support this brings this unit much closer comparatively to an 820 or even 1030 in functionality. 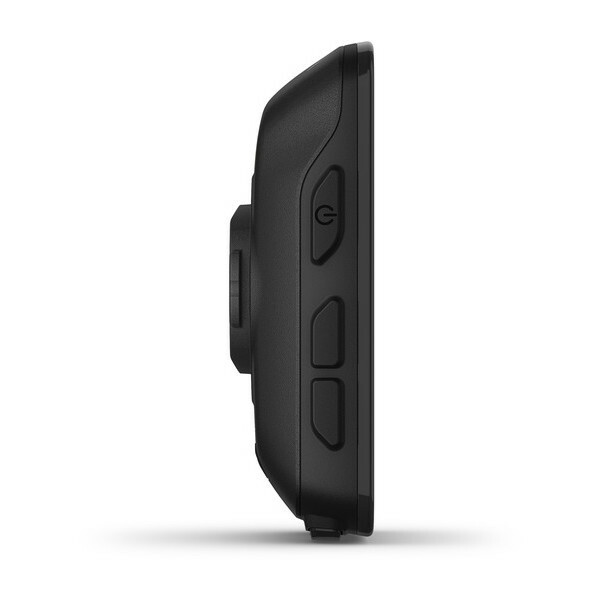 The Edge 520 Plus does not have touchscreen functionality relying on button navigation, the buttons work the exact same way as they did on the 520. Upper left-side (Backlight control and Power on/off), Both left-side bottom buttons move up or down through menus. The top right-side button is the select/ok button for menus, and the bottom right-side button is the back button for menus. The bottom left button is your lap button, and the bottom right button will instantly open the ride activity menu. As this is an upgraded unit, not a new unit, it doesn’t come with WiFi functionality which isn’t a major problem but might be unexpected as this is technically a ‘new’ product. It also doesn’t pair with Bluetooth cycling accessories, interestingly the unit does have Bluetooth functionality (what it uses to pair with your phone), but this connectivity does not allow for Bluetooth power meters, etc. to be connected. The Edge 520 plus still comes with your helpful cycling metrics like functional threshold power (FTP) and VO2 Max along with some focused-on training and recovery. 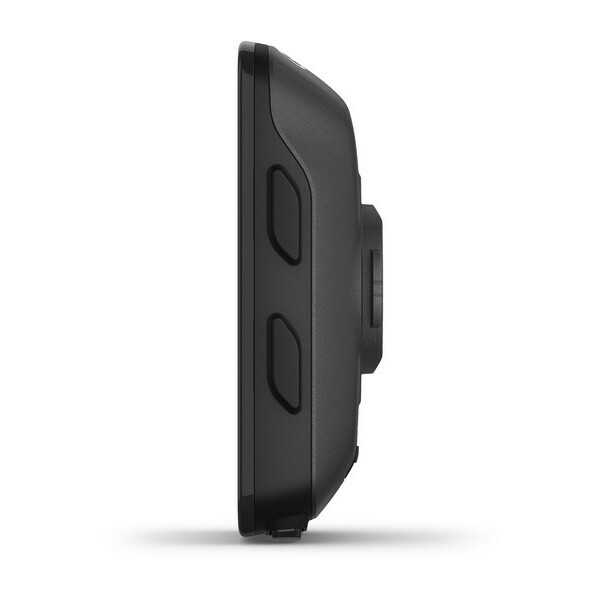 Garmin has also included GroupTrack, LiveTrack and Incident Detection. Group track can be used to send messages to other riders that are paired with you via GroupTrack should you, or they fall behind momentarily or need to change a tyre. 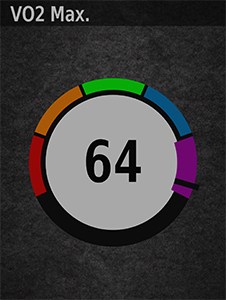 LiveTrack can be used by your family to keep an eye on your cycling route progress. Finally, incident detection is a Garmin safety function that when activated will send a message to selected contacts with a pre-set message, this might be helpful should you run into a bit of trouble. Getting into the meat of this article the navigation side of things for this unit is impressive. Now allowing for full mapping support really makes this bike computer more attractive and viable. 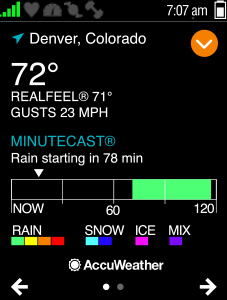 What effect this will have on Garmin’s top tier units is still undecided. Obviously, those devices still have some exclusive features like POI’s databases, address routing, Bluetooth connectivity, but the gap between the 820/1030 to the Edge 520 plus is now much smaller. 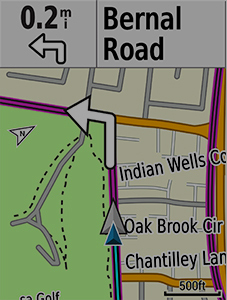 Speaking of no address routing, Garmin has allowed a pretty nifty way around that with waypoints. You can save a point on your device, like a café you regularly stop by on your cycling route. Then label that waypoint whatever you want (example Chill Café). After that whenever you’re out cycling, you can tell your bike computer to navigate you back to that waypoint with full turn by turn navigation. Unlike some other bike computer units, if you miss a turn or try to take a shortcut, the route won’t completely lose its place instead it will first attempt to put you back on the route or recalculate the new route. You also have access to the back to start feature as an easy way to get back to where you started if you’re on an unfamiliar route. 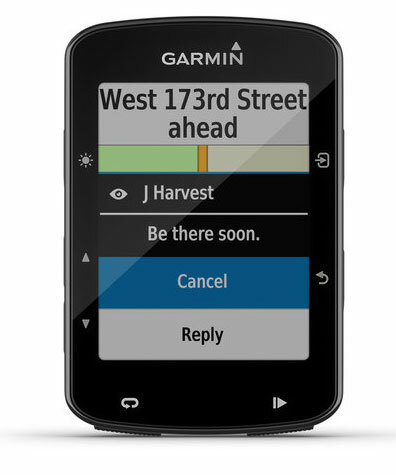 Another feature that has been gaining a lot of popularity is Garmin’s trendline popularity routing. Traditionally Garmin will navigate you via the shortest distance possible. Popularity routing allows you to select a route to your destination that you know is tried and true but other cyclists. The Edge 520 Plus is exactly what it sounds like, an Edge 520 unit plus a couple of extra features. Granted these features are pretty significant like full mapping support and navigation guidance. 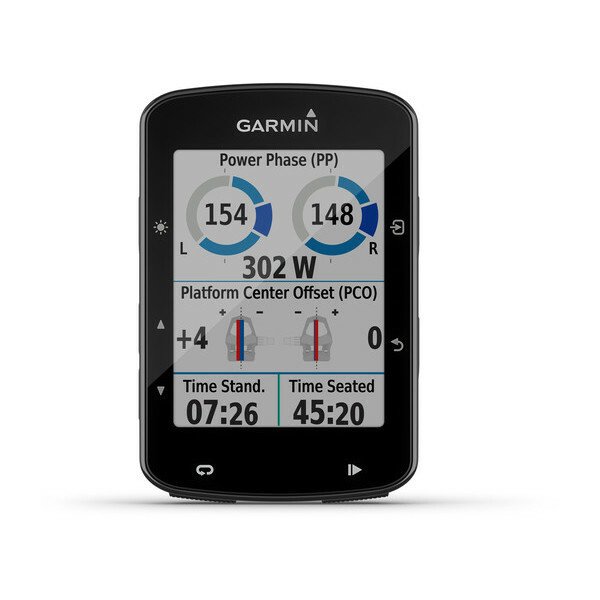 Overall, I think Garmin has priced this unit competitively, and it can definitely be considered an upgrade to the previous iteration. However, if mapping and navigation support doesn’t matter to you, then I would not recommend this device as those features are basically the only things that set it apart from other units like the Edge 130 or old Edge 520.